You can use Windows version of Perfect Player to easy set groups for channels from GUI. i have write 3 epg url, but i don’t see nothing. I have to set something ? Try to activate EPG assign mode in Settings to see available EPG channels list and channels EPG matching. You can send me playlist and EPG URL to try. Is there a way to have the epg assigned to channels automatically rather than have to match them one by one? I have around 900 channels and 900 epgs. If channels in your playlist have names or tvg-id/tvg-name tags that matches EPG’s channels data they will be matched automatically. Otherwise, you should assign missed EPG channels manually. After assignments you can Backup settings (including logos/EPG assignments), to Restore it later on this or any other devices. Probably, your device do not support subs change on-the-fly when using native player. We are working on subs support improvement when native player unchecked. Hi, great app. The streams though repeat a few seconds from time to time (i guess network issues) when in native mode. Hw accelerated or software i think is fine, stream just blocks if there is an issue. Happens with 2 boxes that i tried, one is a mxq and another android box with an allwinner cpu. I cant use hw or sw mode as the video/audio sync not ok then or box is not powerful to process the hd streams. is it possible to install onto fire tv stick? when yes do you have tutorial? i will buy app when plays fine. Currently, Full version purchase is possible only on devices with Google Play accounts. Dynamic playlist is not a dream. Without constant URL there is no way to identify channels. So, if you can get constant channels URLs for your playlist, one can make plugin to extract constant URL by pattern. 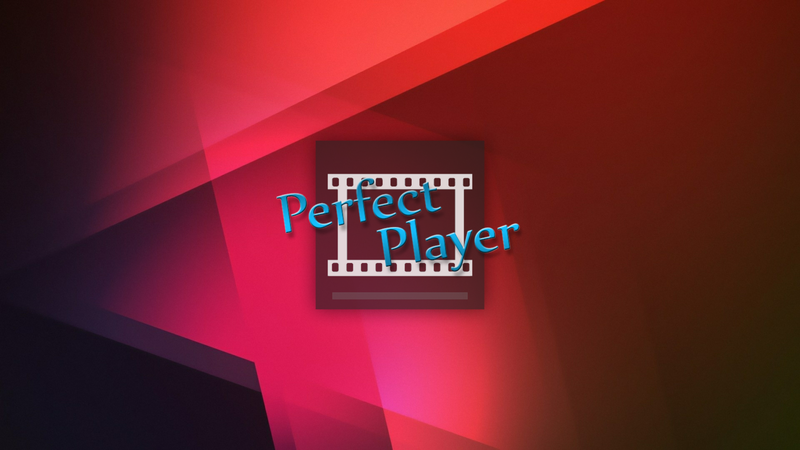 By this you can use PC version of Perfect Player to setup playlist and sync it with Android or use Adaptive sorting (mostly watched channels at the top of the list). we can use /channels/channel1.m3u8 as a channel ID. I am trying to load playlist in Android app but problem is when i select update option it only show my number of available channels in that playlist but didnt load channels in app means playlist downloaded 0/700 like this. Can you please help me to solve this issue. Uncheck VOD checkbox in playlist preferences. Thanx it work now but i load playlist with icons and categories but in app only showing all channels without logos how to fix this. Playlist should have group-title tags for channels groups ang tvg-logo tags for logos. You can use Logos assign mode to manually assign missed logos (watch video tutorial).